📷 [PHOTO BLOG] Bragging My Basic Adobe Photoshop Editing Know-How. 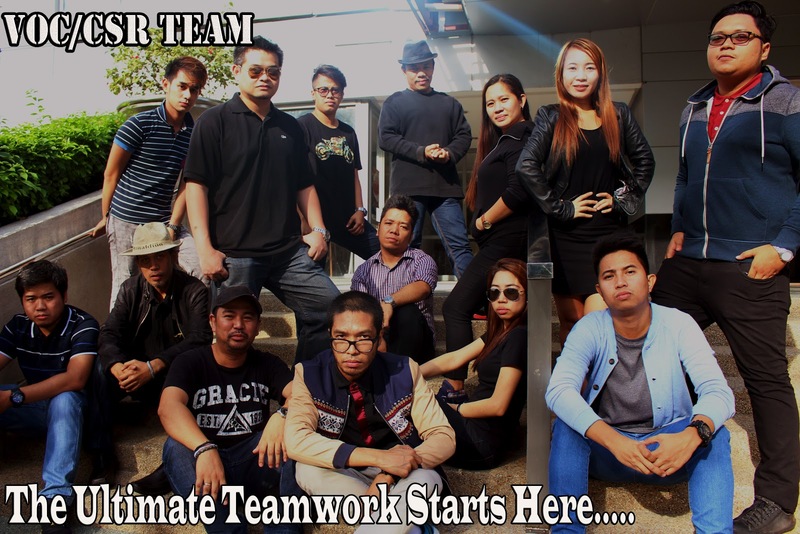 In this photo blog post, Tansyong shows his craft when it comes to editing photos using Adobe Photoshop software. This includes the before and after photos. Check it out below. A basic knowledge doesn’t hurt you at all. Hence, it is your foundation to move forward in advance. For you to become a blogger, you must know the basic photography, basic in writing, basic web design and basic html/css coding. Moreover, for you to become a YouTuber, you must know the basic video editing, filming and lightings. Whomever you knew who is successful in his/her field starts on basic. Just like in this post, I am showing you guys my basic knowledge in photo editing using Adobe Photoshop software. Truly, in blogging, I should know the basic concept of this Photoshop thingy because it helps me a lot in enhancing my photos before uploading it online. I tried to slowly step up my basic knowledge by practicing it in my workmates' photos. 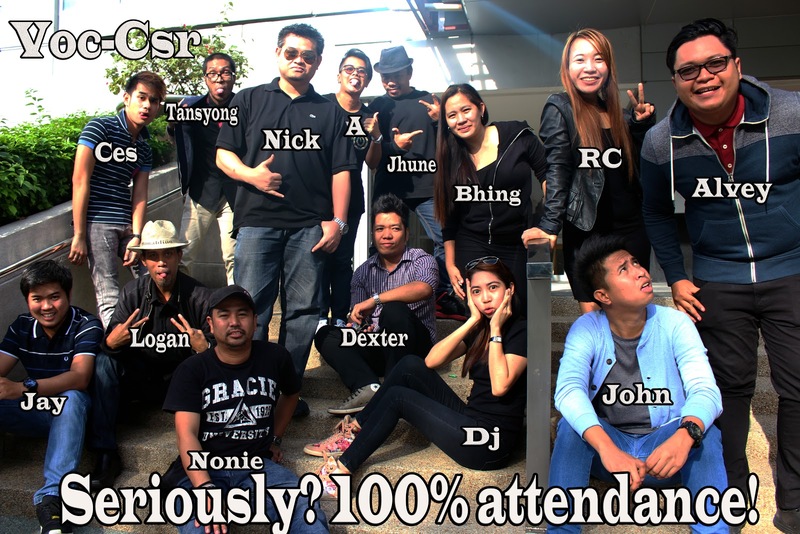 If you notice in this raw photo, it is much overexposed due to the strong light coming from the sun. I increased the ISO level on this assuming that it was a perfect shot but when I review it in my laptop- it is too much exposed and it looks unnatural. So what I did was, I decreased the brightness in post-editing. I also increased the contrast so that the shadow and black side will arise. Since majority of the outfit of the subjects are more into black, I decided to lower the lightness to complement the motif. Also I tried the Black and White concept since not all of the subjects are wearing the same colours. So to create a visual of uniformity, I considered the Black and White Feature. 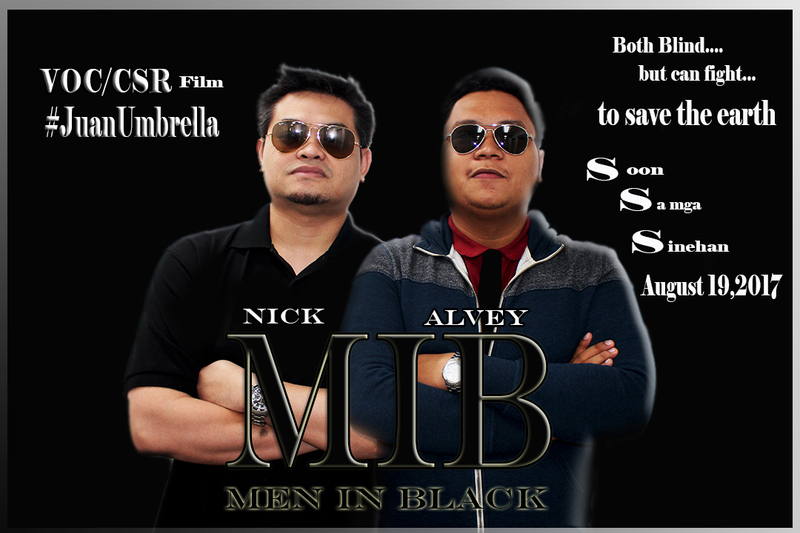 I asked NICK and ALVEY to pose as the characters of the Movie – MEN In BLACK. My challenge in editing this raw photo was the lighting. The original MIB has a back-light or also known as hair light. This light is to create a 3D effect of the subject or two emboss the subject which in this case – it was NICK and ALVEY. What I did was, I cut scrupulously the edges of the body of the subjects and put the black background. To create a back-light effect, I blended the subject’s body and put an emboss effect. I also blurred the edges of the body so that it will no longer noticeable that I just cut-off their body. In addition, I created another layer for Alvey’s body so that I can easily overlay it on Nick’s body -making them a little bit closer to each other. 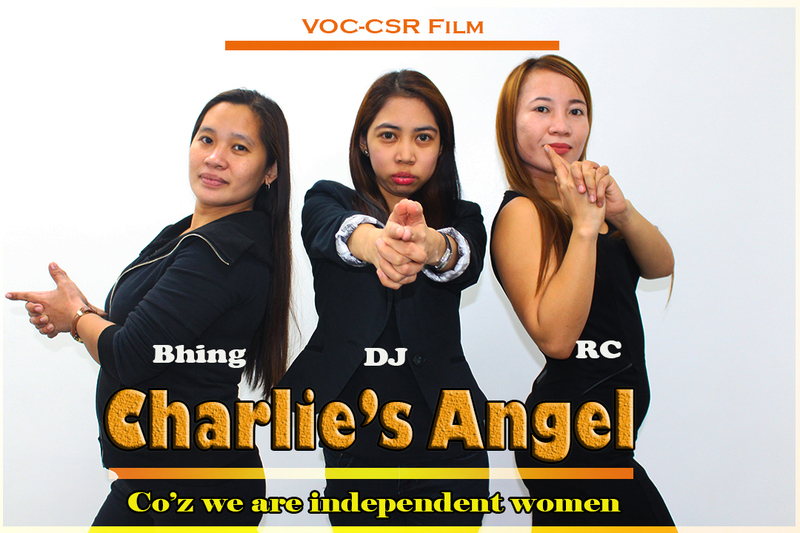 Since I was trying to emulate the Charlie’s Angel movie poster, I have to consider the powerful concept. Since the raw file is quite pale, I just enhanced the saturation and vibrant colour so that the skin tone will look more natural. I also augmented the orange-ish side of the photo to look more visually hot. The white backdrop remains as it is - looking more clean and femme. The challenge of this photo is how to remove the floor that has a carpet without sacrificing the details. 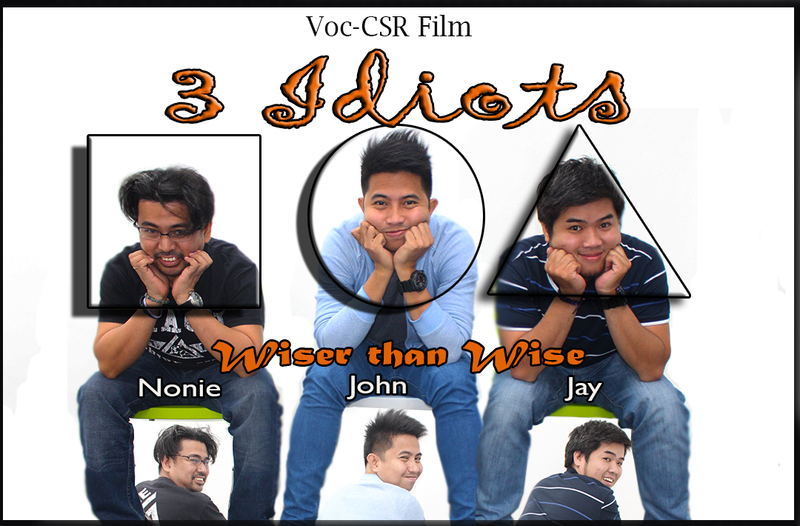 In this photo (Nonie, John and JB) were trying to imitate the poster of an Indian movie – 3 idiots. What I did was, I overlaid their second picture right below their chair. I also put figures – square, circle and triangle – to emphasize their faces. Moreover, I need to highlight the subjects’ cuteness and stubbornness w/o changing the backdrop’s colour as it remains plain white. Good thing, these two guys were easy to absorb instruction. I told them to pose in a dramatic face which is full of loneliness and incompleteness. 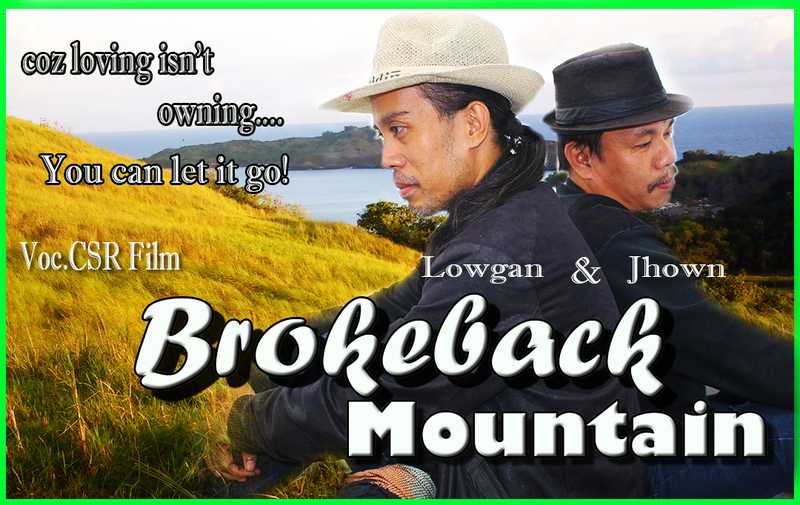 I was trying to create a poster of the movie “Brokeback Mountain” wherein the backdrop looks like a ranch. I didn’t download any backdrop online that is similar to the movie yet I used my own captured photo. 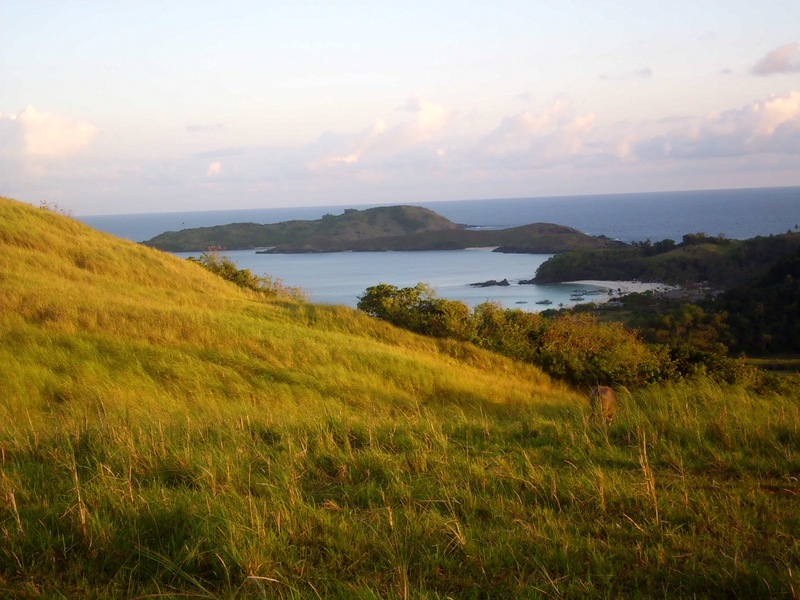 The said photo was taken during my Calaguas Island Travel. It was truly a problem if you have missing props during photo shot. 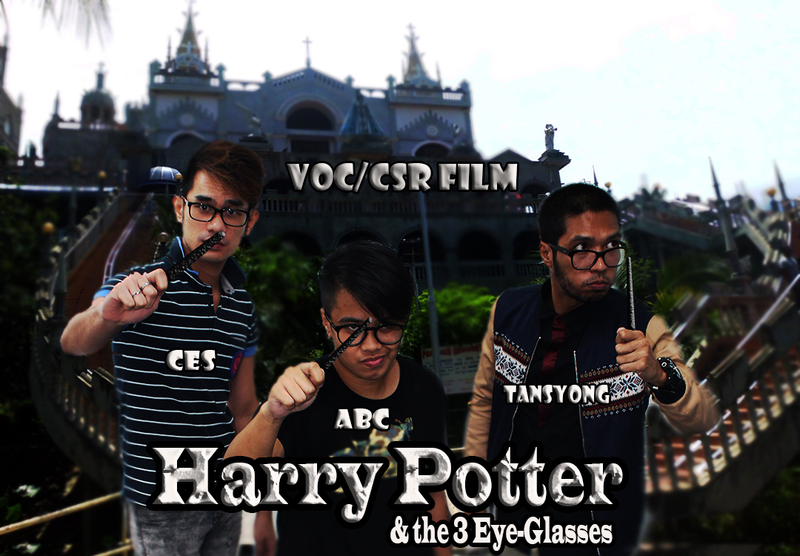 In this case Cesar, A and I were trying to pose like a Harry Potter Movie. However, we don’t have any magic stick; thanks to adobe Photoshop and I instantly created those missing props. Just like on what I did on the preceding photo – I didn’t download any backdrop hence I used my own photo. 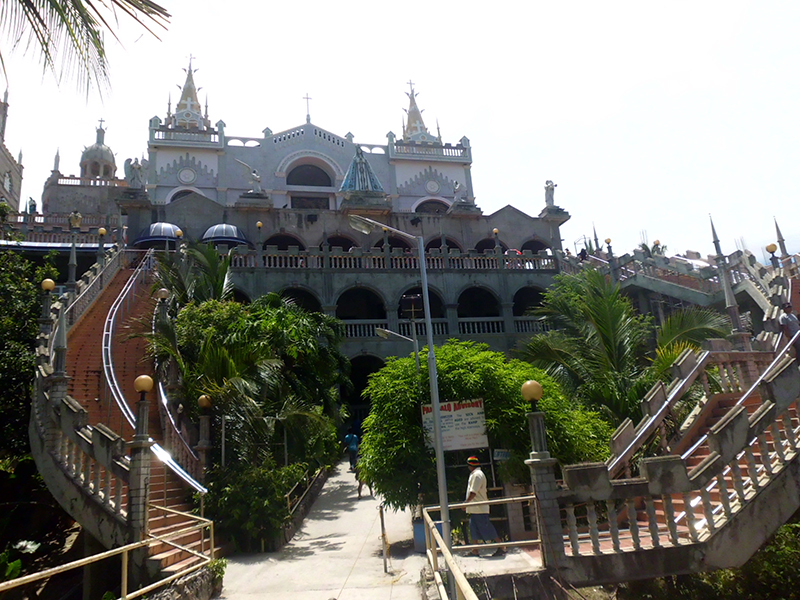 This was taken during my Cebu Travel wherein I visited Simala Church. The architectural design of the church is very majestic which is perfect as a backdrop for a majestic movie poster. The original Harry Potter Movie poster favors the dark part of the colour wheel. And so, I attuned both our photos and the church photo into more dark hue to perfectly copy the Harry Potter’s grandiose feeling. And then overlay it. Undeniably, the outputs that I made were not perfect in comparison to those images that I’ve been seeing in magazines, blogs and prints. I knew deep within -I still have to study hard to level up my basic knowledge into an advance state of this Adobe Photoshop thingy. Yet, I’m still happy of what I came up for the reason that I gave my best, just to finish this challenge. 🎥 [VLOG] - Real, Quezon Province Escapade. Tansyong’s First Ever Caricature by Bryle Flores.